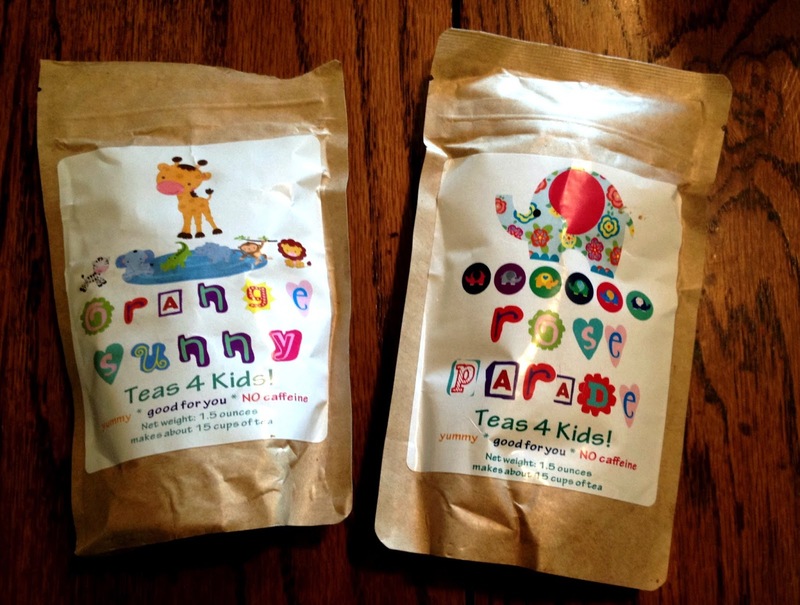 Natural ingredient tea that your kids and you will love! I just used some to make my apple cider vinegar drink and it is outstanding. This tea is very flavorful. My 7 year old wants 'his' tea just about every day. He drinks it cold with a few ice cubes in it. 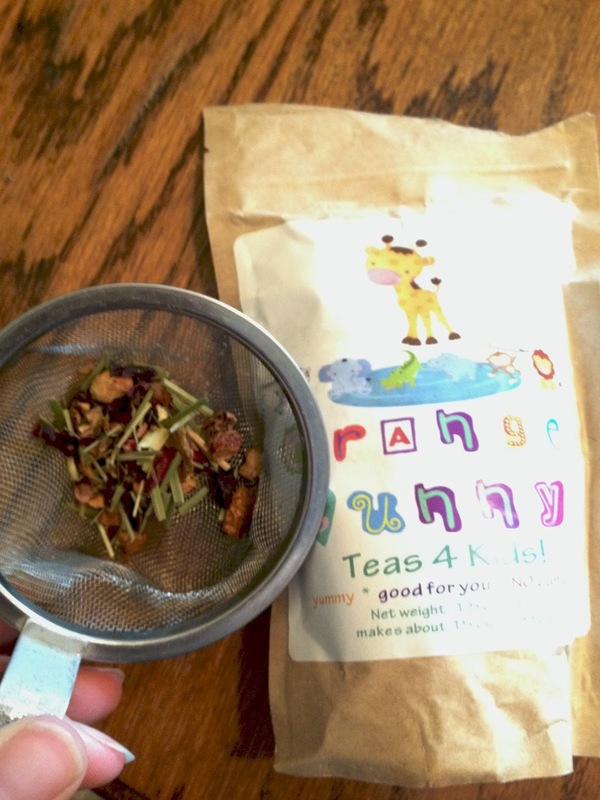 Sweetened with a little bit of honey if needed and this tea is so much healthier than the sugary drinks kids seem to crave. Each pouch makes 20, 8oz glasses of tea. This fruity goodness comes in 6 flavors geared for kids.